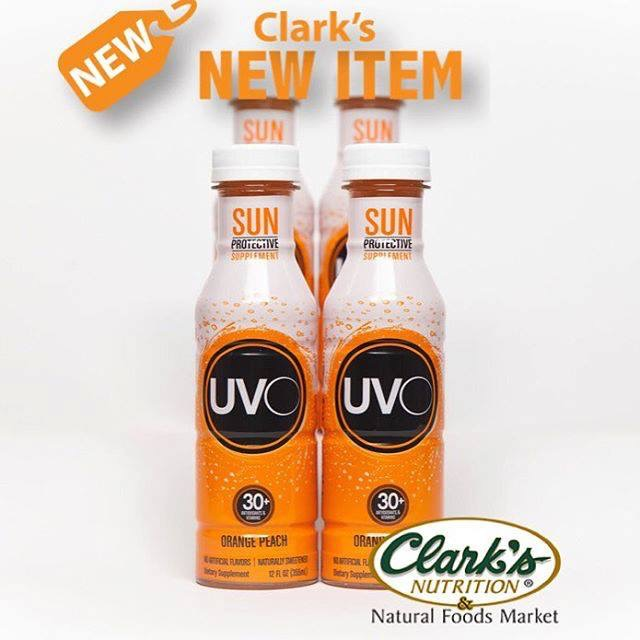 Drinkable Sunscreen, developed by Board Certified Dermatologist, Dr. Awadalla. Protecting your skin with your outdoor lifestyle just got a whole lot easier. Check the Videos section for more details on this innovative drink.